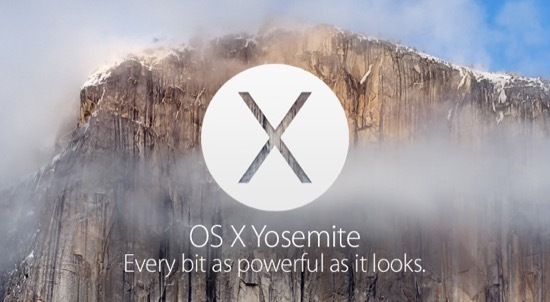 OS X Yosemite has been released today by Apple, their latest update to the Mac OS. Broken record time, but for those new to the world of Pro Tools, if you are in the middle of stuff or have mission critical stuff then hold off upgrading until you have all your work done and your machine backed up. We’ve been running it for weeks at Pro Tools Expert HQ with some minor issues, but on the whole it is a great release. Not all software is officially qualified to run on Yosemite yet… you have been warned.